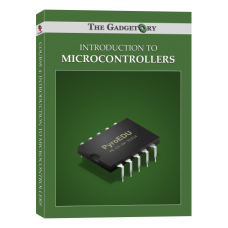 "This course is meant to create a pathway into learning about microcontrollers, for people who are scared of the hardware and software trickery that comes with it. 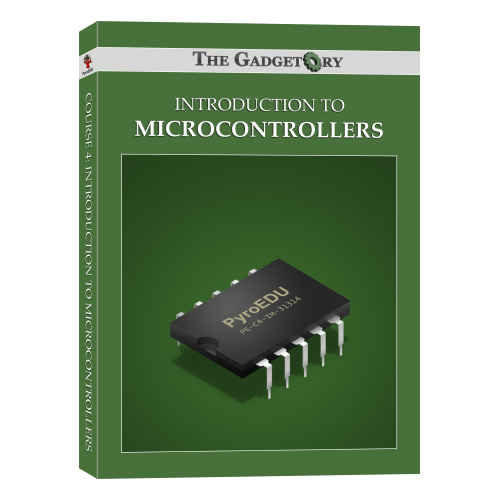 A hands-on approach is taken in this course through a combination of lecture and experimentation to teach you about the different functions that microcontrollers have. 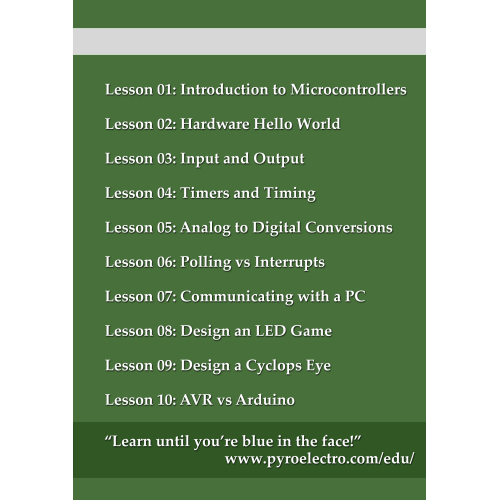 Additionally, visuals are used throughout lectures like step-by-step schematic building and line-by-line code explanations." 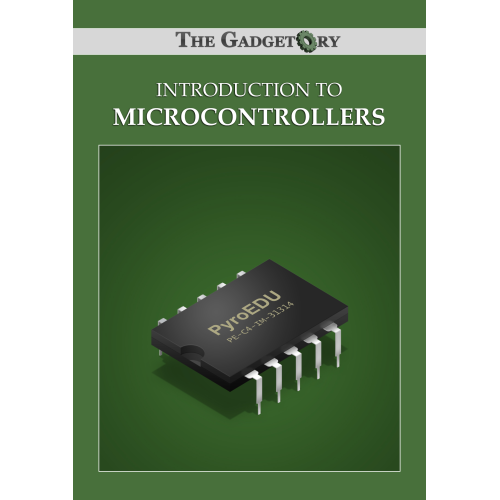 So if you're curious about microcontrollers, this is the course for you with everyday explanations and fun experiments!